Here’s proof that one person’s old car is another person’s favorite ride. 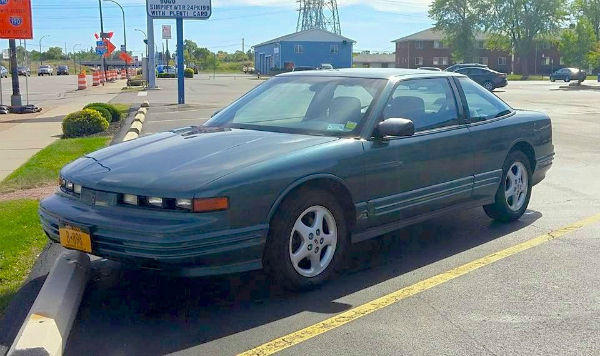 When Buffalo resident Ryan Lysarz found this 1996 Oldsmobile Cutlass Supreme coupe for sale two summers ago it was just what he’d been looking for, and it’s been proudly parked in his driveway ever since. Except of course, when he’s showing it off around town, like last Sunday in Tonawanda. Jim Corbran, RRofWNY …and check out our Facebook page: Un-American Classic Cars The post RealRides Of WNY appeared first on Buffalo Cars.